Dr. Johannes-Thomas Grobe is to be the new head of Sales and Service at KHS GmbH. This has now been confirmed by the company’s supervisory board. The computer scientist, who obtained his PhD from RWTH Aachen University in 1998, initially held various posts at Bosch Rexroth AG, among them the vice-presidency of Sales for Industrial Management, Key Account Management and Application Development for Industrial Applications. Dr. Grobe was then managing director of Bosch Rexroth in India. 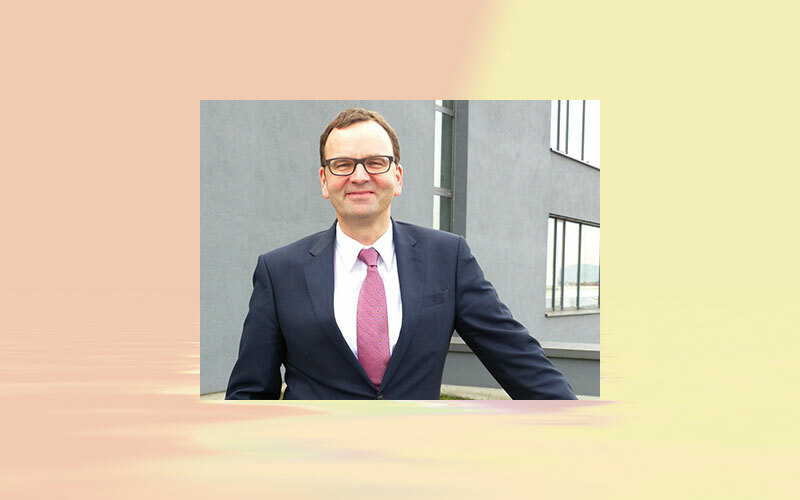 On September 1, 2015, he joined Dürr Systems AG as senior vice-president of Sales and Marketing for Paint and Final Assembly Systems. On April 1, 2019, Dr. Grobe will take up his new position as head of Sales and Service at KHS. “We’re well set up for the future and shall together generate key impetus for the growth of the KHS Group,” states Acker.